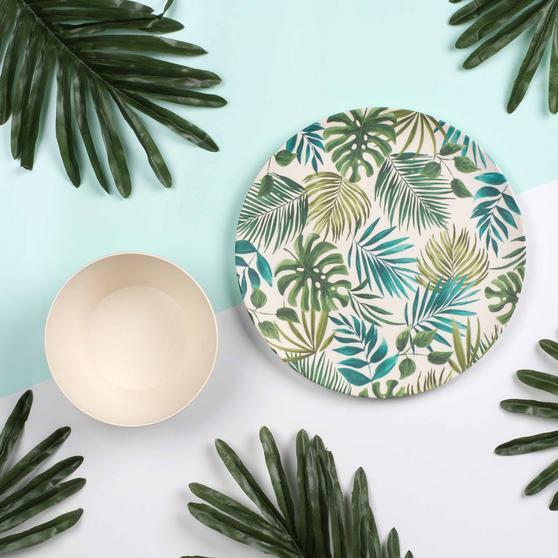 Made from eco-friendly bamboo, these plates and bowls from Cambridge have a natural strength and durability, so you can trust it to last. 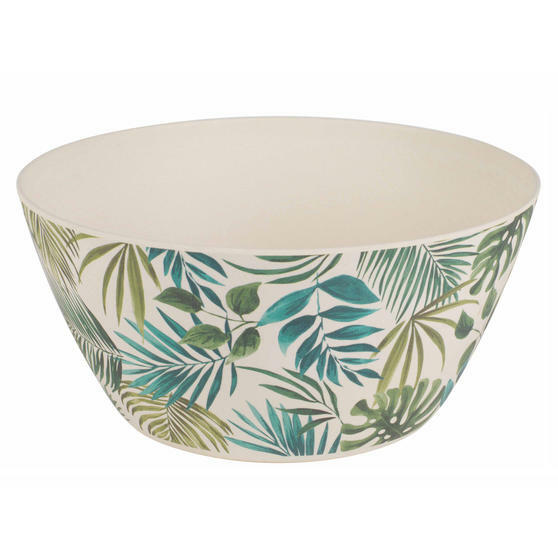 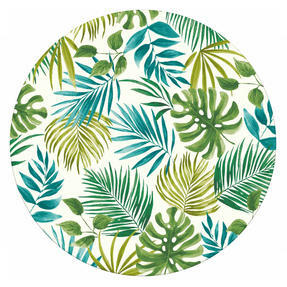 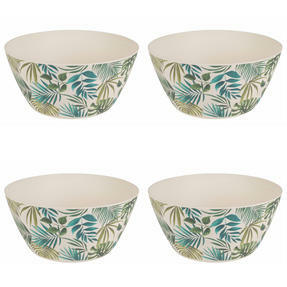 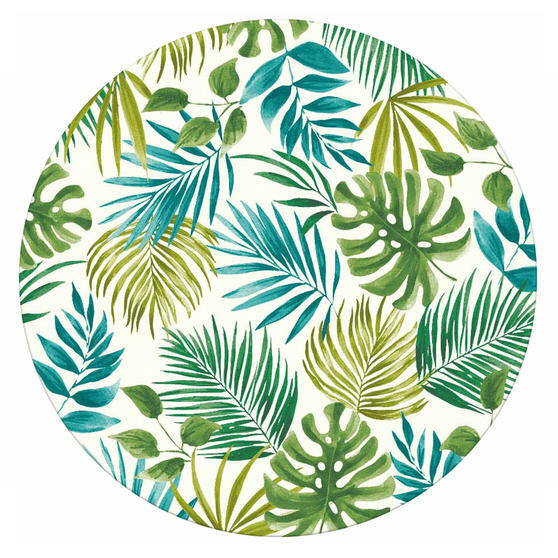 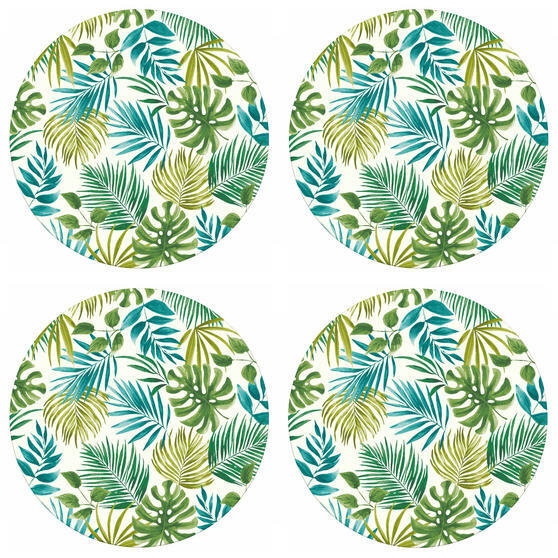 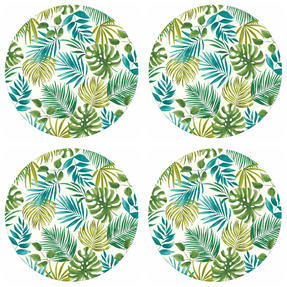 Inspired by beautiful Polynesian islands, this set is finished with an elegant leaf print to brighten any table. 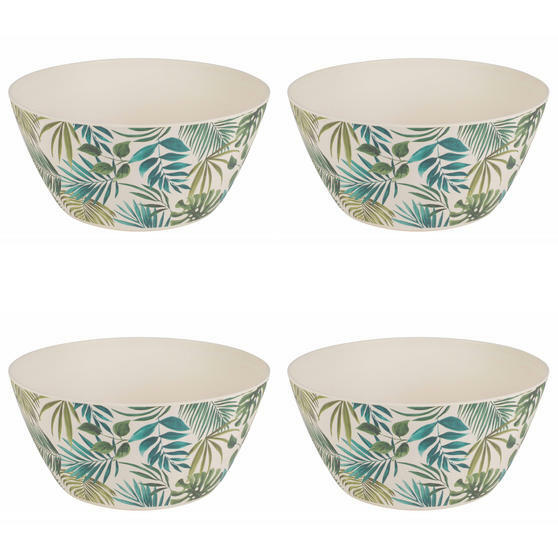 Bamboo has an exceptional strength to weight ratio, making it a fantastic alternative to plastic. Stylish and practical, this set offers an eco-friendly dining option without compromising quality, and is even dishwasher safe for your convenience. 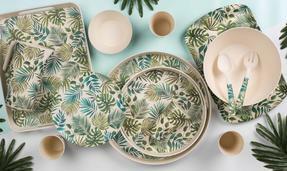 Made from natural bamboo, this wonderful set of bowls and plates from Cambridge is an eco-friendly alternative to using plastic. 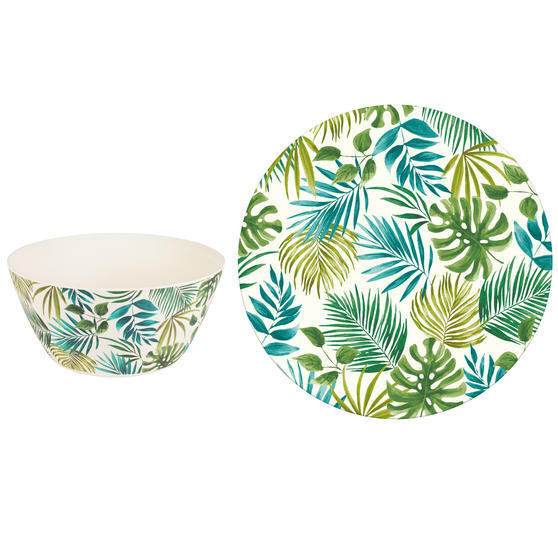 The unique style of the Polynesia range has been created to bring colour to your kitchen ensuring the set brightens your home.